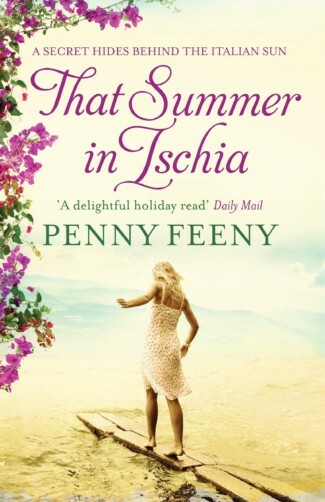 Bestselling author of That Summer in Ischia, Penny lives in Liverpool where she has raised five children and worked as an arts administrator, editor and radio presenter. 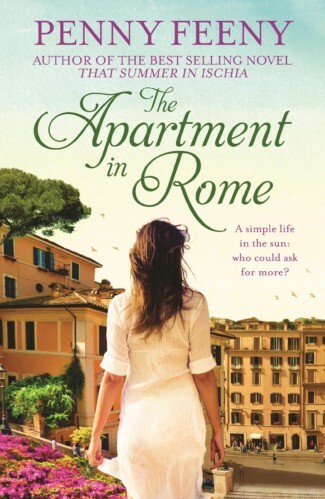 She has lived in London, Cambridge and Rome, which was the setting for her second novel, The Apartment in Rome. 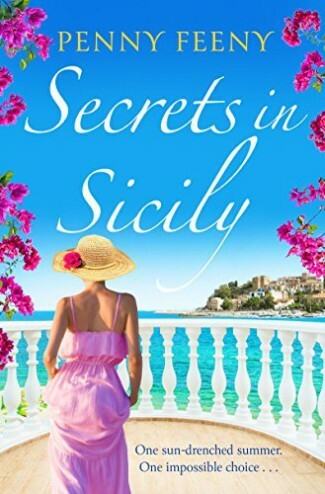 Penny’s next novel is set in Sicily in the present day and during a devastating earthquake ten years before and concerns a young family on holiday whose meeting with a stranger has traumatic consequences. It will be published by Head of Zeus, who are also reissuing the earlier two novels in their Aria imprint.